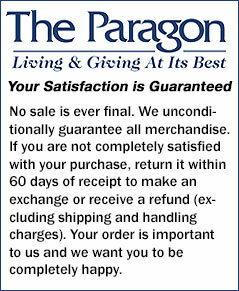 Incredible Value on Proven Favorites - Great Gifts, Apparel, Décor & More!See all of the great items that customers loved so much they just had to write about them! Choose from Dresses, Jewelry, Tunics, Tees, Home and Garden Décor and more! Amp up your décor with this unique Fiber Optic Flower Bouquet that is sure to be a conversation starter. Five dramatic silk blooms in a variety of colors are accented by an array of fiber optic lights. Stems also light up with fiber optic color. On/off switch located on base. Requires 3 AA batteries (not included). Imported. 11"h.